The classic baby bunting that is SO hard to find - we couldn't - so we did it ourselves. In beautiful 100% Baby Alpaca. Beautiful Olivewood buttons that are easy to on the fingers for fast diaper access, and our wonderful baby alpaca makes it super soft and cushy. See our sets for a great baby shower gift, or welcome home baby gift. This fiber is easy to care for with simple hand-dunks in the sink, and lasts and lasts. A luxury gift for any baby. 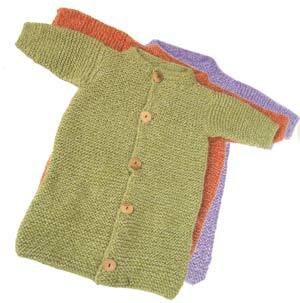 Fits newborn to 9mos. Yummy.